Happy late Throwback Thursday! I decided a while ago I would make this the standard posting day for the site here. Seemed fitting. I’ve got a few rolls from this show, though not all of them that Lionel took I think? We’ll see. This first scanned, is #5 of indeterminate. These are pretty much raw scans, I just tweaked the levels if anything. 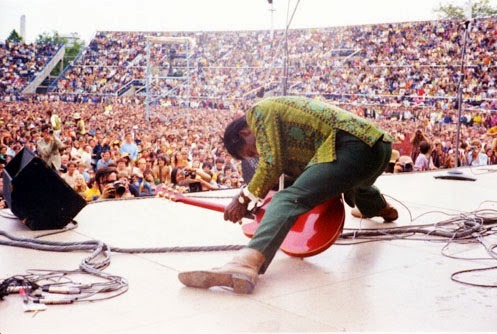 Chuck Berry playing at the Toronto Peace Festival in 1969, and highlighted is possibly Lionel Douglas taking his photos. You can catch some of the OTHER show on youtube here. And if you know who the other act on this roll is playing at night, shoot me a message! The second act playing at night in the later shots is Sly & the Family Stone!